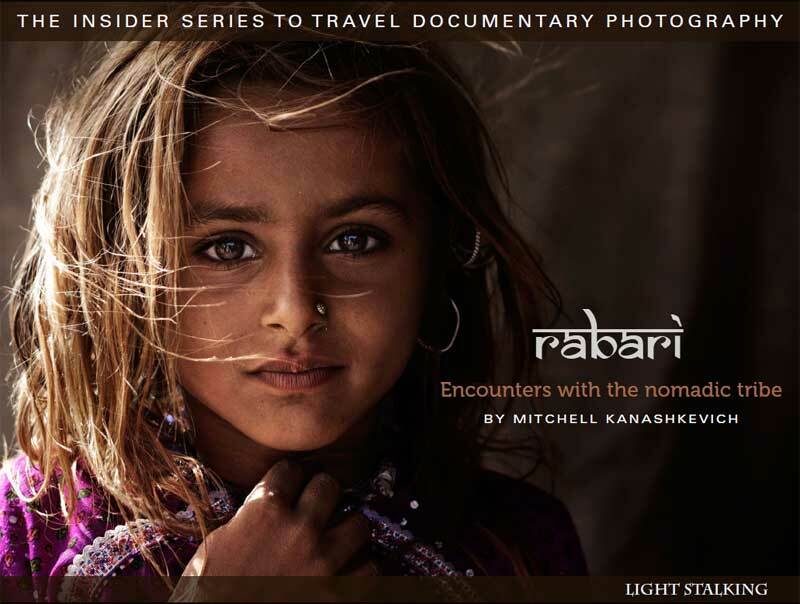 I wanted to let you all know about Rabari – Encounters with the Nomadic Tribe, a fascinating new photography guide written by renowned travel photographer Mitchell Kanashkevich and recently published by our friends at Light Stalking. I have to say that my first impression on a quick scan-through of this eBook was simply, “Wow! 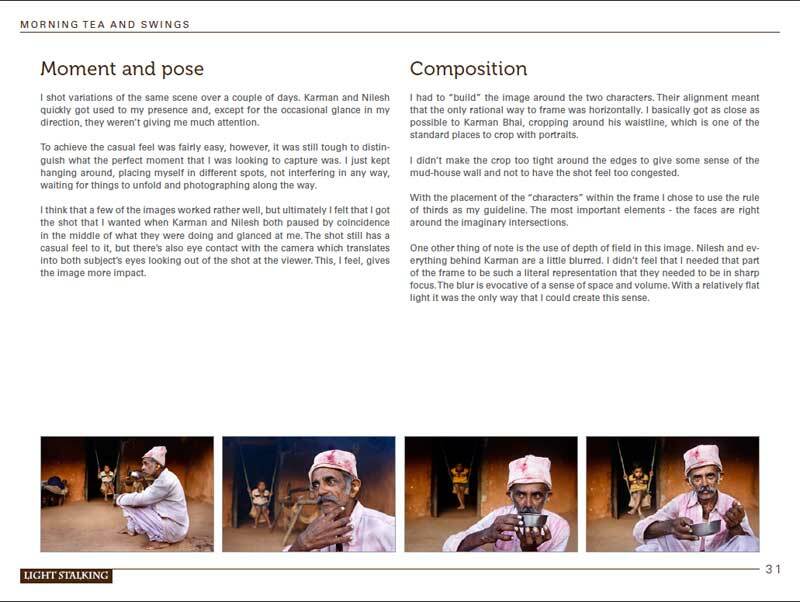 !” Not only has Mitchell given us a wonderful documentary of his project photographing a rural nomadic tribe in India, he has shared the experience in an instructional format providing a wealth of background information on his approach to “getting the shot”. 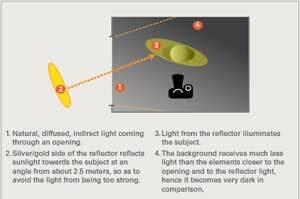 For each of the ten excellent images in the book the reader is given insight into dealing with shooting in a foreign country and working with an interpreter, reasoning and vision for the image, lighting diagrams and posing considerations, challenges in getting the shot and details on workflow and post-processing in Lightroom and Photoshop. When I finally got the chance to sit down and fully digest everything in the book I found it inspiring and easy to read. You really get a feel for what it was like to be on this project and how the author learned and interacted within the lives of these tribal people. Mitchell Describes everything in an easy, conversational text that feels like he’s teaching you one-on-one, detailing each shot and what the situation and his thoughts were before and after clicking the shutter. He gives you a breakdown of the gear he took (which was very minimal), how he dealt with transportation and finding a local guide and then goes through each image providing wonderful detail for photographers hungry to learn. In short Rabari is a resource unlike any I’ve come across before and it should happily find a home in any photographer’s reference list. This is much more than just a “do this and do that” manual…it’s nearly 60 pages of Awesome. It gives you sense of what it is like to be a photographer on location in a desert shooting portraits of a people that don’t understand most of what you say. Add to that all the how-to details and you have a uniquely rich and satisfying edition. I have to give a heartfelt Thank You to Mitchell and Light Stalking for putting this together and I am certainly looking forward to more! …to head over to Light Stalking and get your own copy of Rabari. You’ll get a $5 discount through Christmas day!